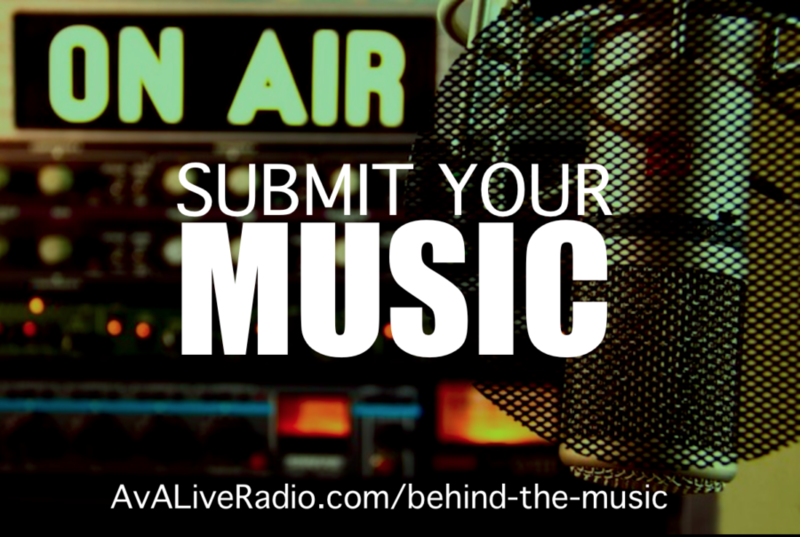 Hang out with radio host Jacqueline Jax on the A.V.A Live Radio After Show. Seattle Artist Milan Heger skypes in, show producer Galia stops by for some “Life Talk” and Jacqueline introduces some new fashion and vintage finds. Laugh with us behind the scenes during pre-production of the show as Valentine gets jealous and Jacqueline talks about people and change. 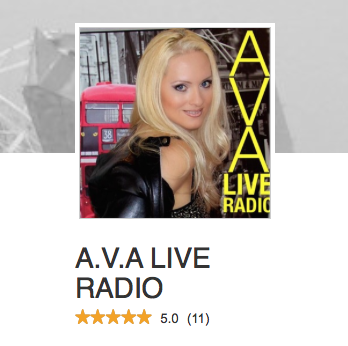 The fun never stops on A.V.A Live Radio. Other dresses mentioned on the show today..
Art Work by Milan Heger . The black and white print is called “Walking on an Empty Box” and it symbolizes freedom…the kind where you can be yourself. This piece got awarded by a juror in a national print competition. The red piece is called “Dunes on Fire” and it is an original work of art. That piece speaks about the guiding star that we should follow.